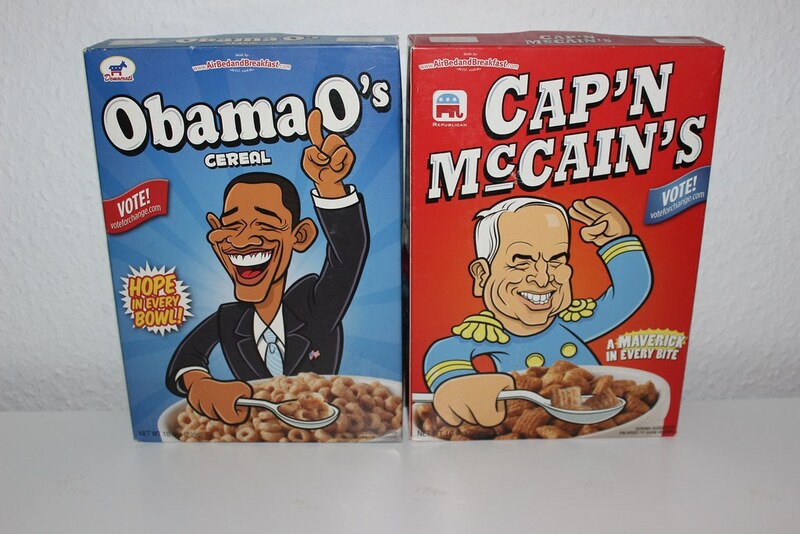 Obama O’s was a breakfast cereal that was sold by the founders of AirBnB when they were tight a cash. This is a story about my version of the Obama O’s. Here’s their full story if you haven’t heard it yet. I studied Computer Engineering at the University of British Columbia. While I was a student, I used whiteboards pretty much every day. Whether it was for math, data structures and algorithms, or database design, using a whiteboard was the best way to come up with solutions and collaborate with my peers. This way of thinking continued after I graduated. I started my first tech startup and was accepted to Boost VC, a startup accelerator in Silicon Valley. We had whiteboards everywhere, and I really do mean everywhere. Whiteboards at Boost VC office. Whiteboard painted walls at our hotel. Fast forward about a year - I needed money. Although I wasn’t in a credit card debt like the founders of AirBnB, I still needed money for food and rent. I started with some freelancing but there was really no exitement at all. I thought about what I enjoy doing the most and it was pretty obvious: I love making things. What would be something useful that could generate some income? I always liked using whiteboards so I thought, “wouldn’t it be nice to have a portable whiteboard?” Then it hit me. What is the one object that I carry around with me everyday and might be just big enough as a portable whiteboard? My laptop. So I thought of a simple experiment. If I could get 100 people that are interested in the idea, I’ll actually launch the product. I purchased a roll of a whiteboard sticker on eBay for $3, created a DIY guide on how to turn your laptop into a portable whiteboard, and made a post on Reddit. The post got on the front page with about 250,000 views and collected 2000 emails in 48 hours. I should point out that the I collected the emails with a giveaway. I followed through with the giveaways as promised but I got a lot of hate from Reddit because of this. But there were a bunch of awesome supporters. One guys even gave me a Reddit gold to show his support. Since then, I launched the product twice. The first time was on Hacker News on January 2017 and the second time was on Kickstarter on October 2017. A whiteboard sticker doesn’t sound like much but there was something to improve each time. Is it possible to make the product easier to install? How long does the product last? Can I make it scratch resistent? Is it easy to remove? I called about a dozen manufactuers and received samples from each of them. And yes, I made sure that the product met all the requirements above. So here I am today. My family and friends ask if I’m a whiteboard sticker company now and, technically, the answer is yes. I get most of my income from Sketchcase. Is this the only thing I’ll be focusing on? Hell no. I’d like to make something more impactful. Something that will change the everyday of our lives. 👋 Let's keep in touch! I'll let you know when I write or make something new.